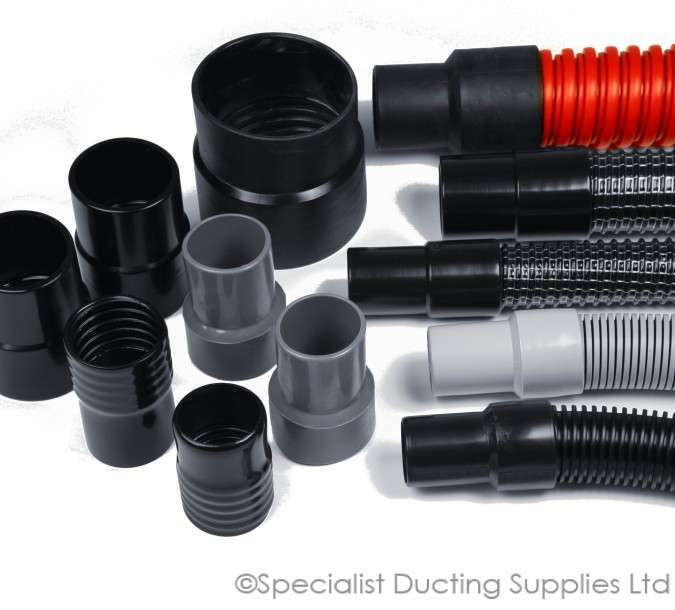 We offer a wide selection of clips and clamps, including hose clips and bridge clamps in varying diameters, to affix both standard and non-standard ducting products. 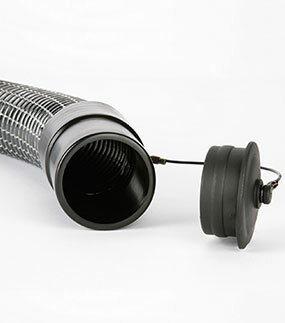 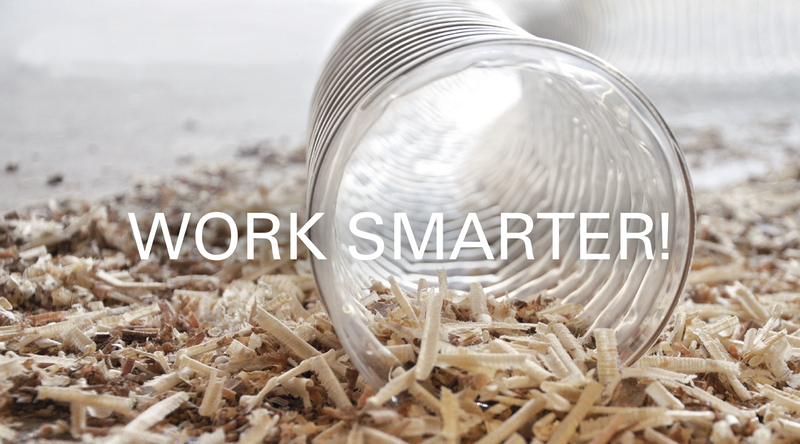 Every ducting system requires a secure method of attachment. 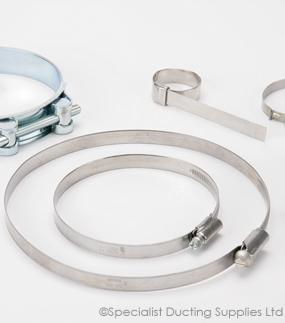 We offer a wide selection of clips and clamps, including hose clips and bridge clamps in varying diameters, to affix both standard and non-standard ducting products. 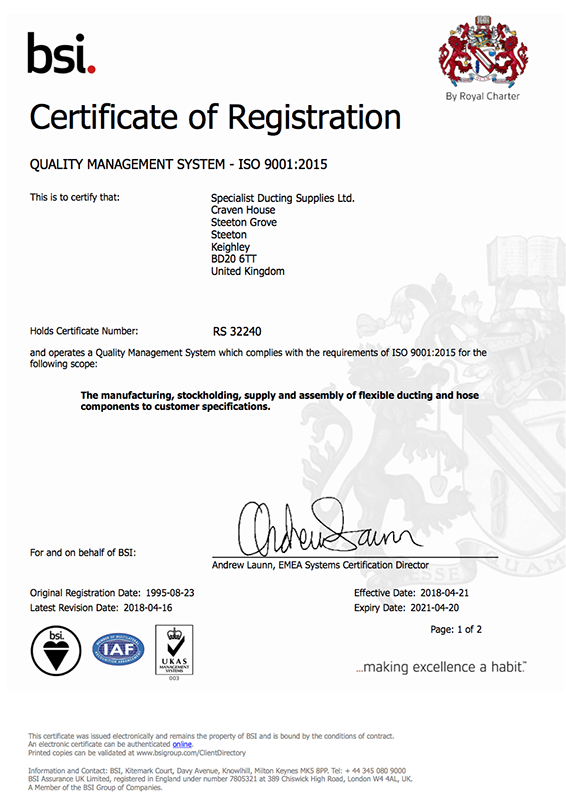 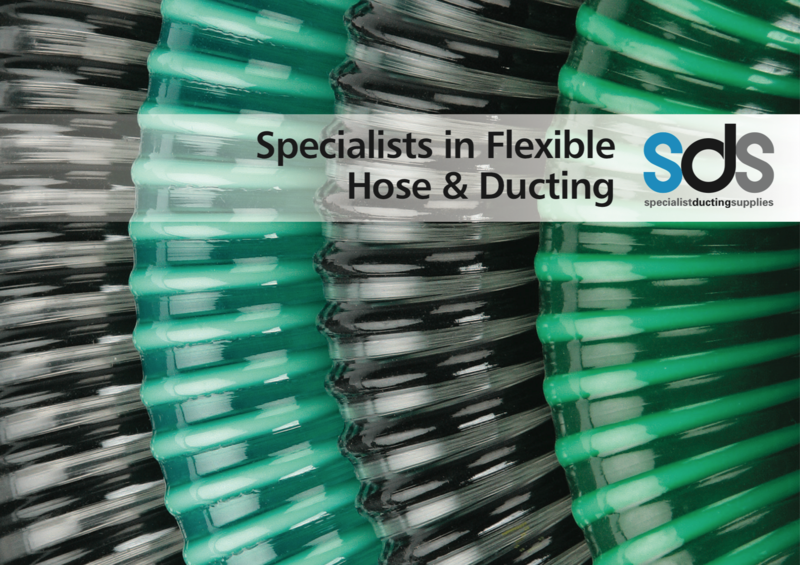 Please contact us for more information or simply fill in the handy SDS enquiry form.